The opioid crisis continues to make its way to the forefront of consumers’ brains, as these drugs are being associated with many negative outcomes -- particularly among young people. The American Society of Anesthesiologists (ASA) conducted a survey of parents to gauge their feelings towards opioid use in medical situations, and it came up with some interesting results. The ASA surveyed over 1,000 parents of young adults aged 13 through 24. One-third of all respondents had children who had been prescribed opioids. 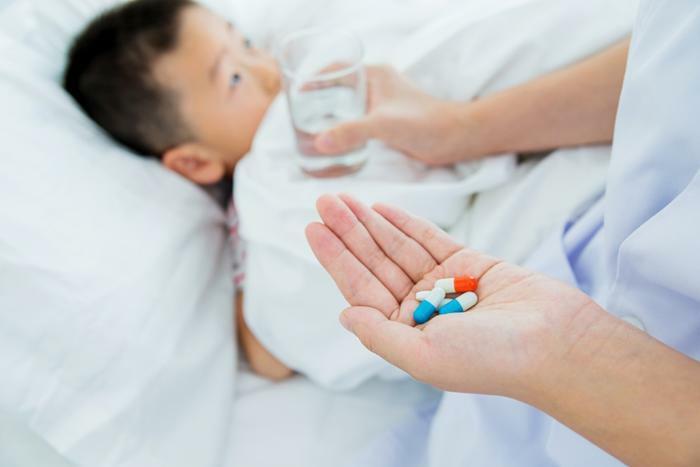 While over two-thirds of the respondents believed that opioids were the best pain relief option, the survey revealed that not too many parents are inquiring about non-opioid options. For those looking for pain relief alternatives that don’t involve drugs, the researchers suggest acupuncture, physical therapy, and massage, among several others. The survey also looked at how parents disposed of opioids after they were prescribed, and how open the lines of communication were between parents and children regarding the dangers of the drug. The majority of parents whose children were prescribed opioids reported having too many pills lef tover, though nearly 40 percent didn’t dispose of them correctly. Both pharmacies and police stations will collect excess pills, and the ASA notes dropping them at these locations is the best way to get rid of them. On a more positive note, nearly 90 percent of parents whose children took opioids reported having a conversation with them about the possible negative consequences that can come from misusing the drug. To see the full report from the American Society of Anesthesiologists, click here. Opioids have dominated the news cycle as of late. A study from earlier this month found that opioids were the driving force behind an increase in suicides and overdoses, while another study found that consumers are now more likely to die from an opioid overdose than they are from a traffic accident. Perhaps even more troubling is how many children are affected by opioid poisoning, as researchers have found those numbers have tripled in the last 20 years.